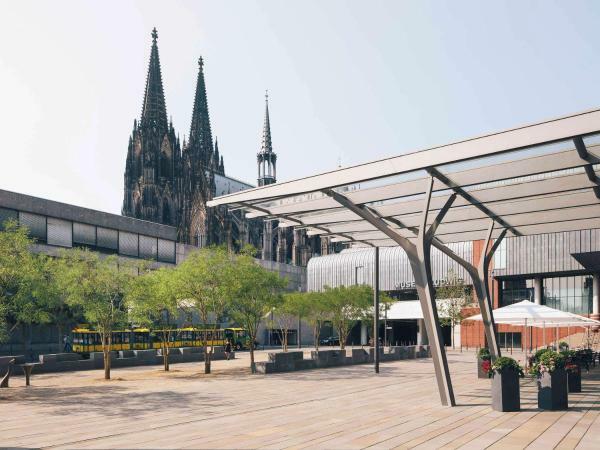 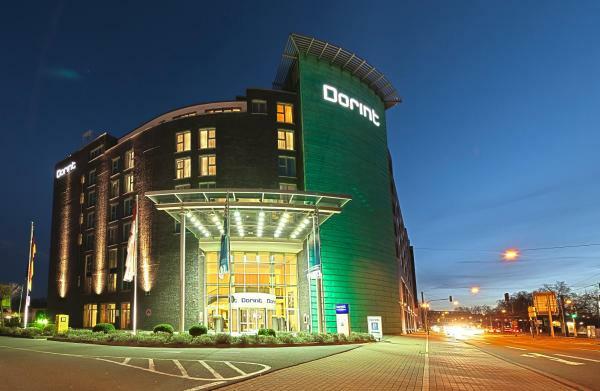 This hotel opposite Cologne's Lanxess Arena offers a unique mix of historic and modern architecture and good transport links. 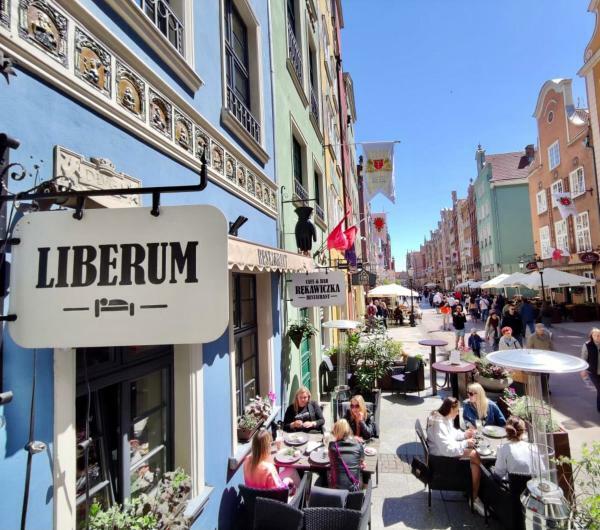 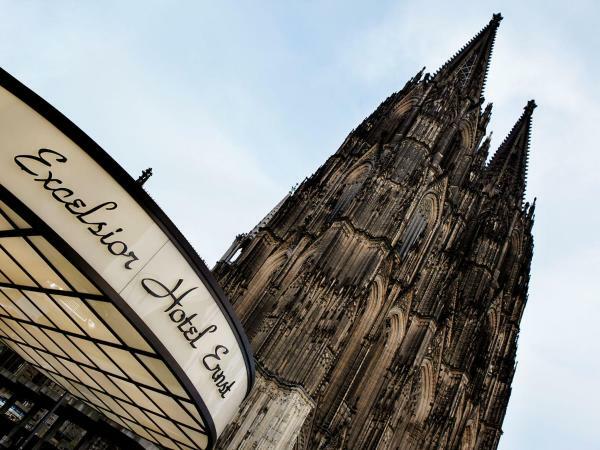 The Hotel Stadtpalais is set in a protected historic building. 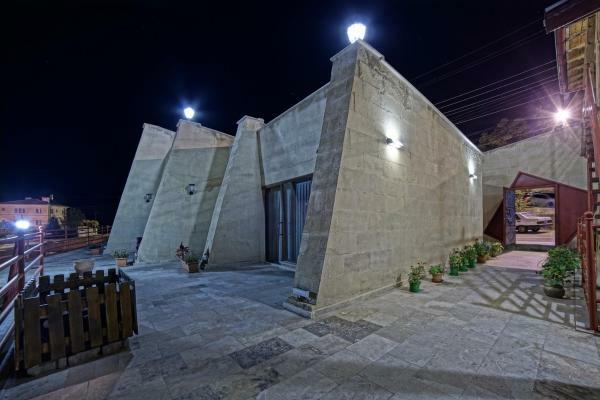 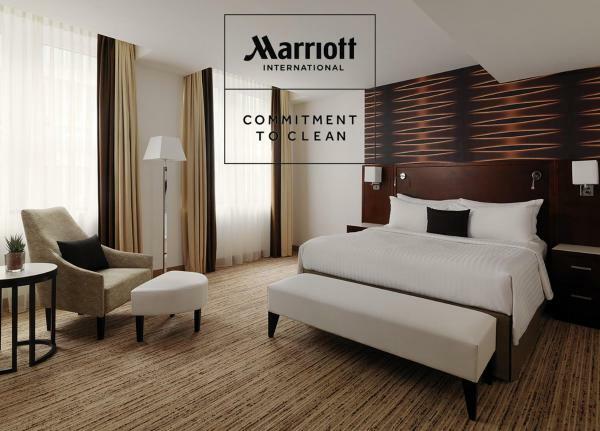 It provides spacious, elegantly furnished rooms. 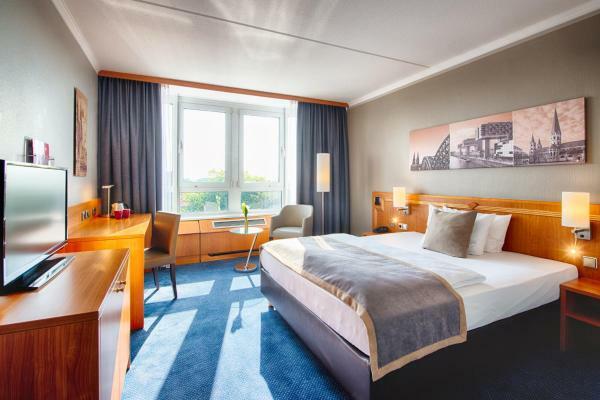 This family-owned hotel offers free Wi-Fi throughout the building and a breakfast buffet included in the room price. 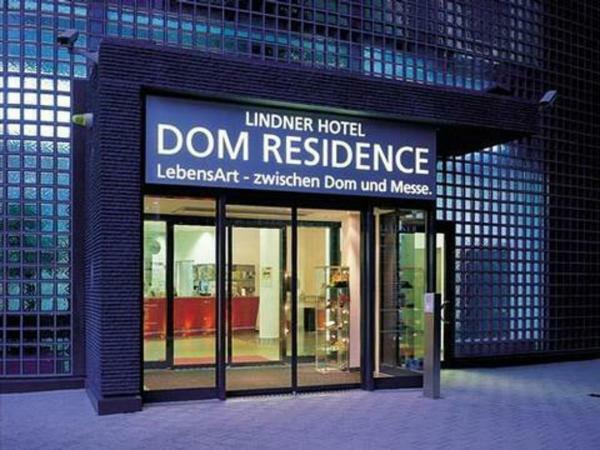 It is in the heart of Cologne, only 600 metres from Kölner Dom cathedral. 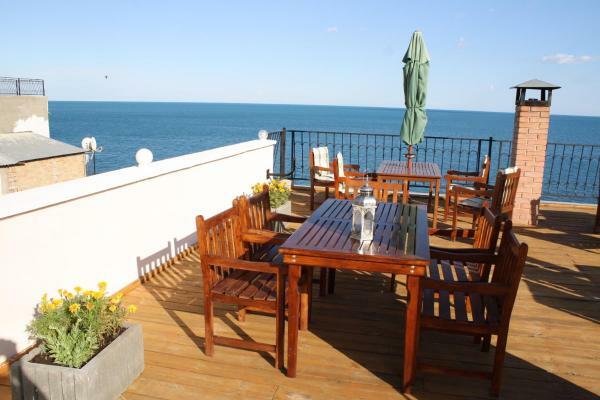 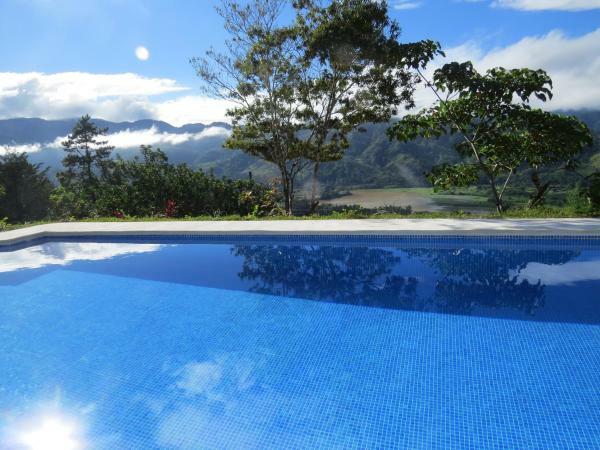 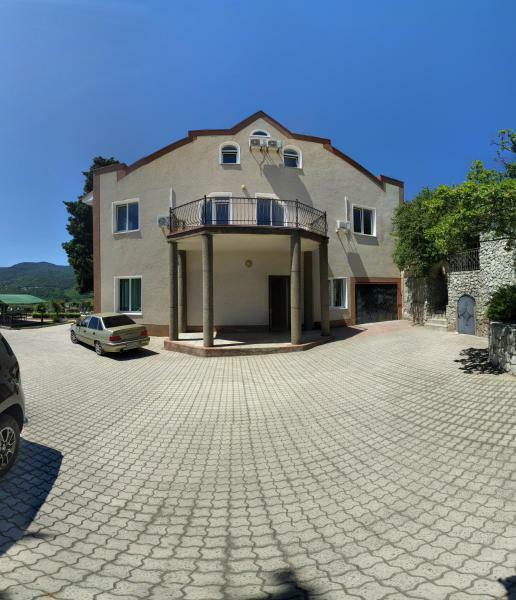 Offering spacious rooms with view, a restaurant with buffet breakfast, and free Wi-Fi access in all areas. 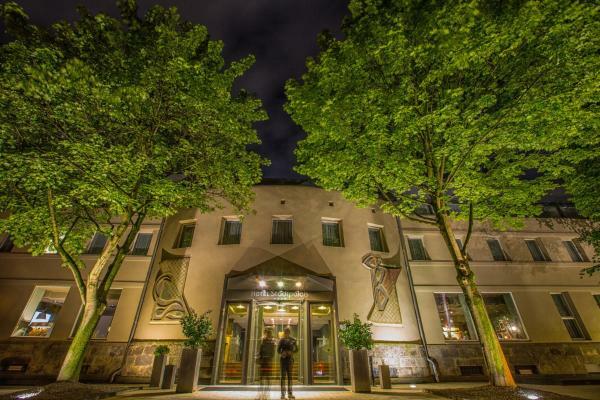 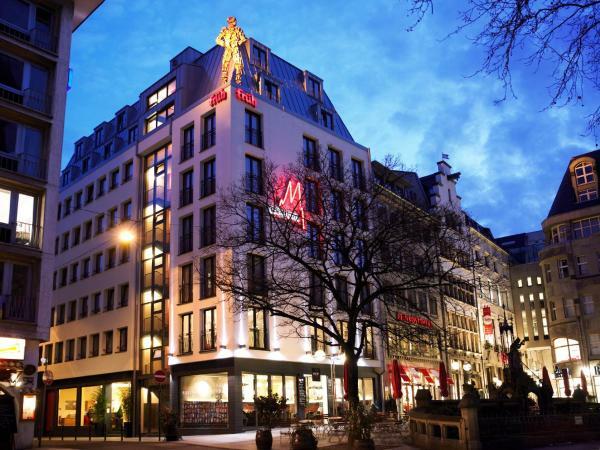 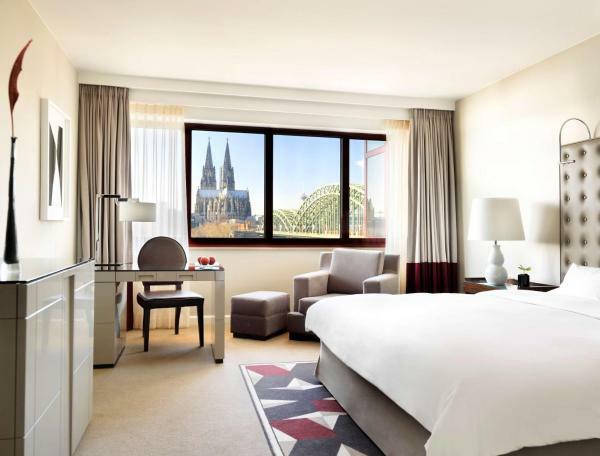 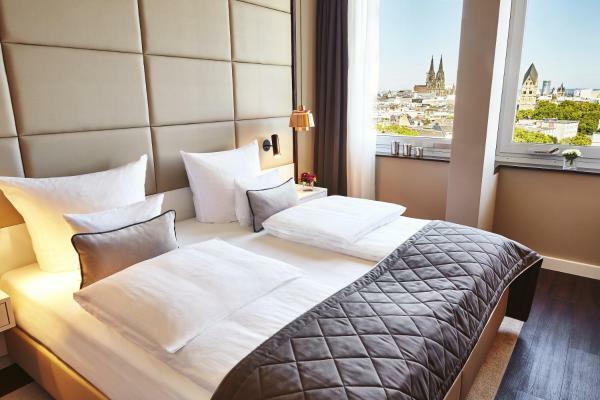 This 4-star hotel in Cologne stands on Rudolfplatz Square, just 200 metres from Hahnentorburg Castle. 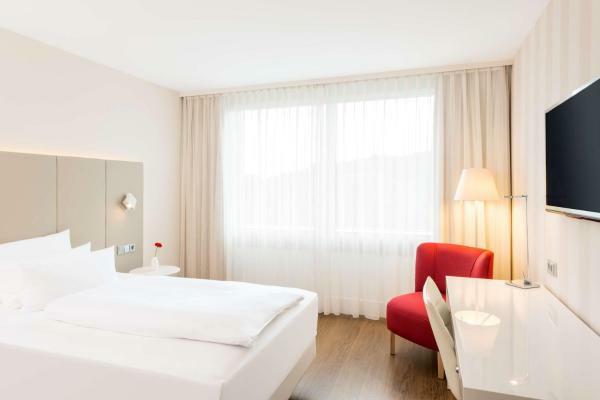 Directly opposite Cologne Trade Fair, this hotel offers soundproofed rooms, hot drinks facilities and free Wi-Fi in the rooms. 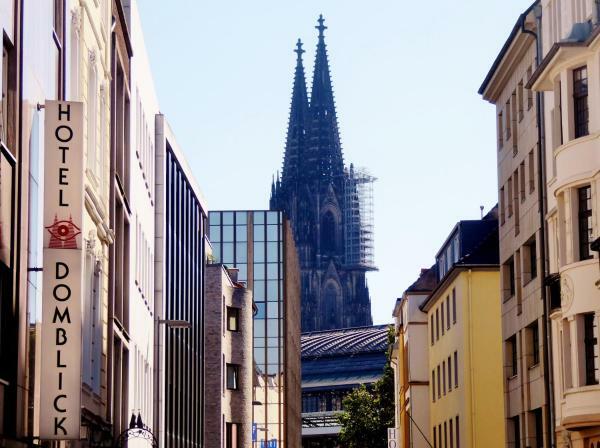 Cologne’s old town is 7 minutes away by underground train.